The federal government has announced that the Royal Australian Navy will receive a $600 million overhaul on the IT equipment used on its vessels. The project will see the creation of 100 jobs, with work required for the design and development of the new computer systems to be used on the ships. 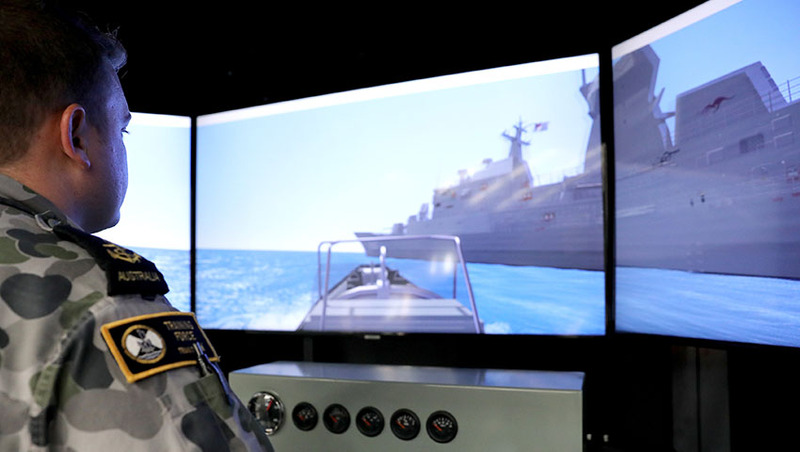 Minister for Defence Christopher Pyne said that the government will strengthen the Navy’s computer networks by "modernising the Fleet Information Environment (FIE)". “The FIE consists of both classified and unclassified computer networks which are used throughout the fleet,” Minister Pyne said. “These networks can exchange information within the ship or externally using radio and satellite connections. The government confirmed that the upgrades are the "first step" towards the introduction of contemporary computer systems to RAN's fleet over the next decade, which aims to ensure that "the Navy continues to meet the challenges of modern warfare". Minister for Defence Industry Linda Reynolds added that with technology moving rapidly, many components require upgrading and Australian industry will be approached to provide innovative solutions. The current FIE has been supporting Navy's deployed computer network requirements for over a decade.